Show your pride with these soccer awards that are perfect for national competitions. 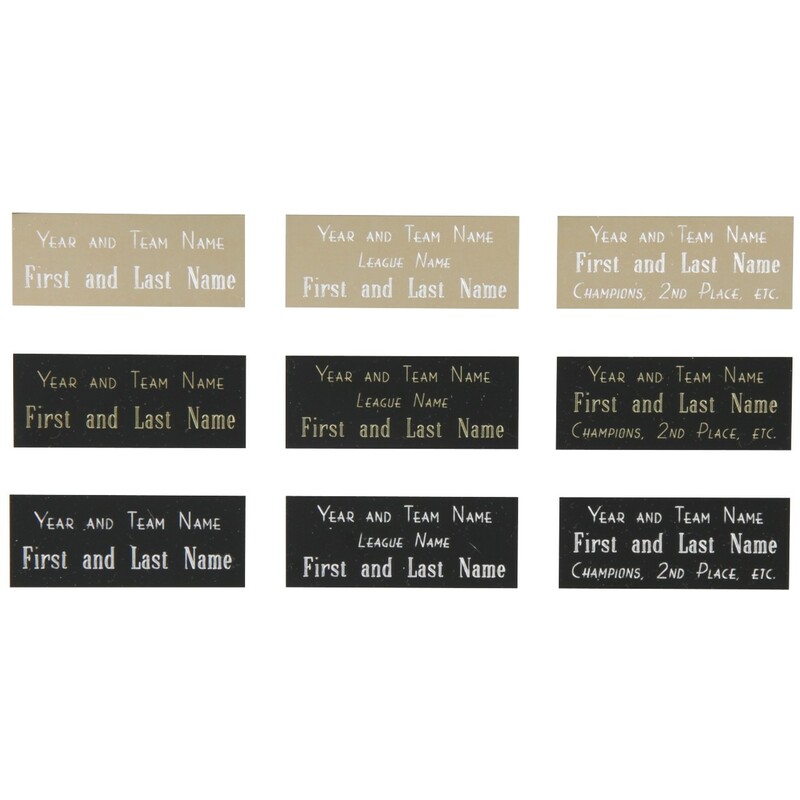 Featuring an insert of an American Flag, these soccer awards would definitely recognize the best soccer players in the country. 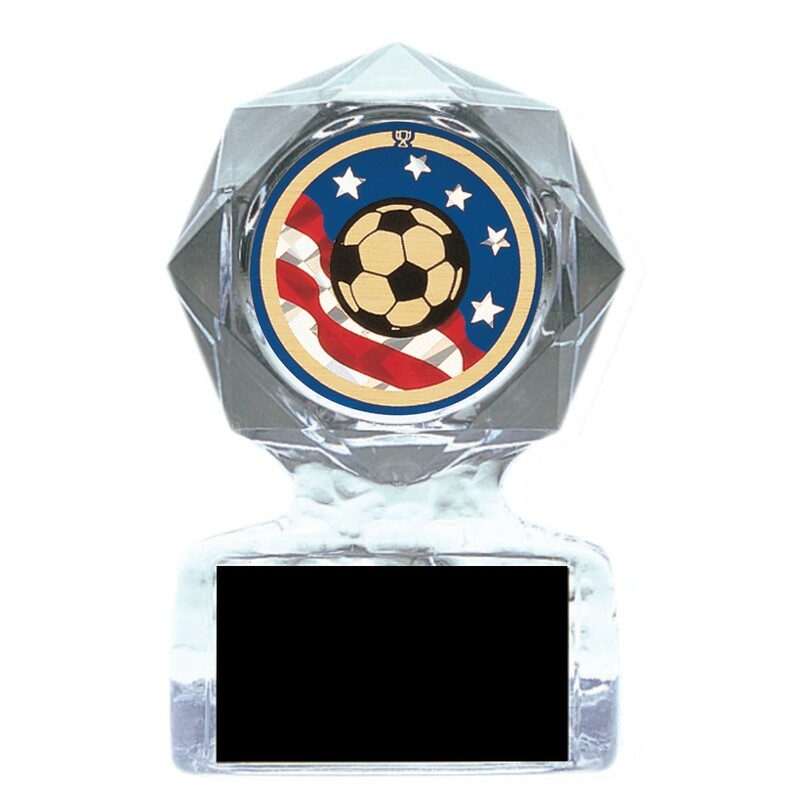 Feel the American pride with these Waving Flag Soccer Awards today!